When: July 14-17, Saturday 1:00 P.M. – 11:00 P.M.; Sunday 12:00 P.M., 10:00 P.M. 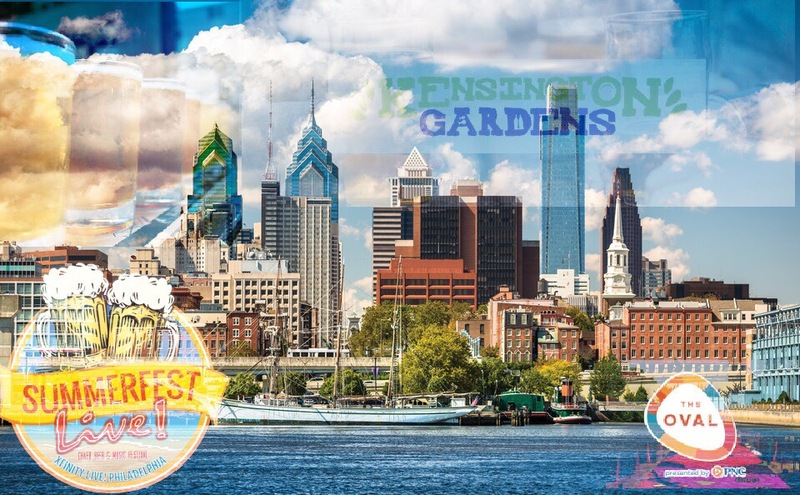 This moving beer garden hosting national and local crafted beers comes to the Fairmount Park green space. Come here for food, cocktails, and fun. Restaurants offering fixed 3 course meal menus ranging in price from $15, $25, and $35. Jump to a new location every night and enjoy global dining, BYOBs, and the local beer scene. When: July 15th, 5:00 P.M. – 10:00 P.M. This new family friendly space includes giant Jenga, chess, Connect Four and others. 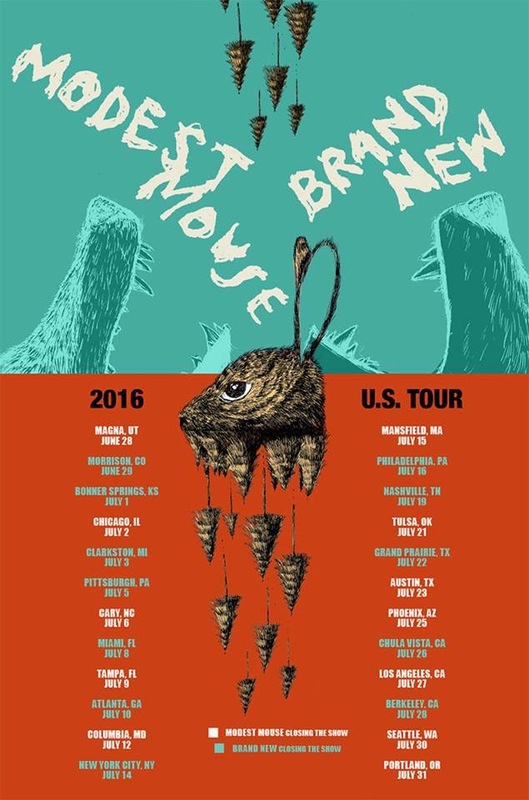 Come have a great time an arms length away from the Philadelphia Museum of Arts steps. This soon to be summer hot spot transforms the concrete horizon of a busy street to a colorful and vibrant outdoor space. 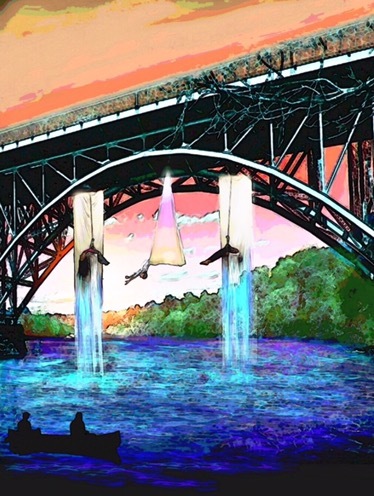 When: July 15th and July 16th, 7:30 P.M.
Beck Epoch is an aerial show involving dancing and picturesque swinging from the historic Strawberry Mansion Bridge. 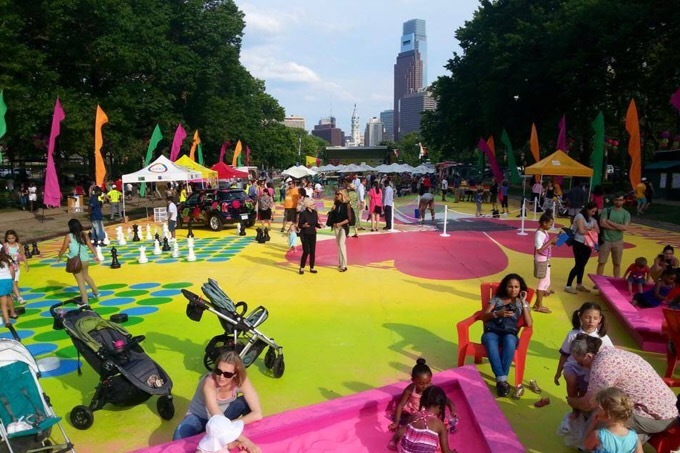 Come back the Sunday for live performances, crafts, and food at the Schuylkill River Arts Day. If you want to watch from your boat tickets are required. Watching the event on land is free. Where: Belmont Plateau, 2000 Belmont Mansion Dr. 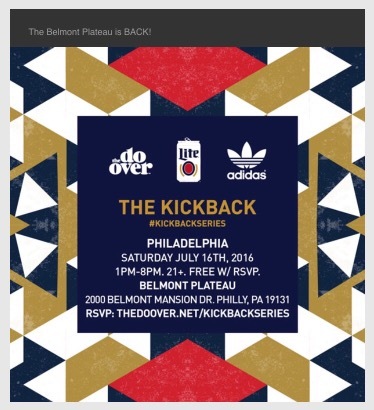 When: July 16th, 1:00 P.M. – 8:00 P.M.
Miller Lite and Adidas brings a lively day party to Philadelphia. Named “The Do Over”, this party from the Miller Lite Kickback Series promises a good time in a park known for legendary summer memories. When: July 16th, 7:00 P.M.
Where: Saunders Park, Powelton Ave. When: July 16th, 12:00 P.M. – 7:00 P.M.
It’s the 10th year of this annual musical excursion. Come watch talented jazz musicians, enjoy food from a vast amount of food trucks and vendors, and bask in the atmosphere that the entertainment provides. The best part is the event is completely free to enter. When: July 16th, 3:00 P.M. – 7:00 P.M. 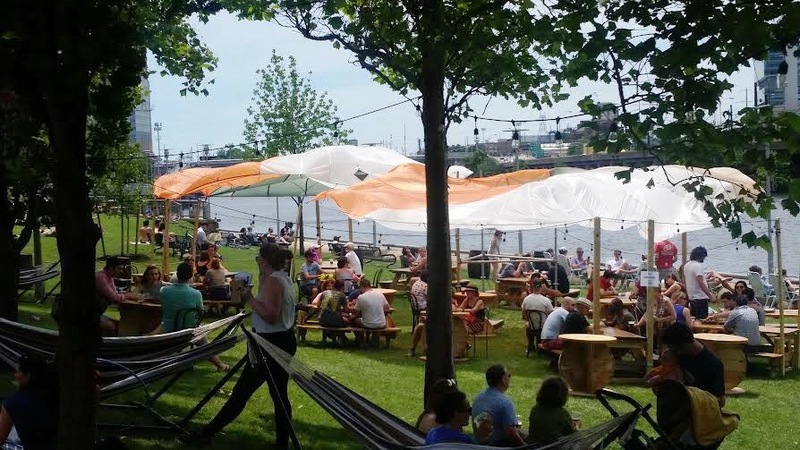 When: July 16th, 5:00 P.M. – 10:00 P.M.
Kensington Community Food Co-Op and Nodding Head have collaborated to bring the area a series of 5 pop-up beer gardens this summer. Proceeds benefit Kensington Community Food Co-Op. 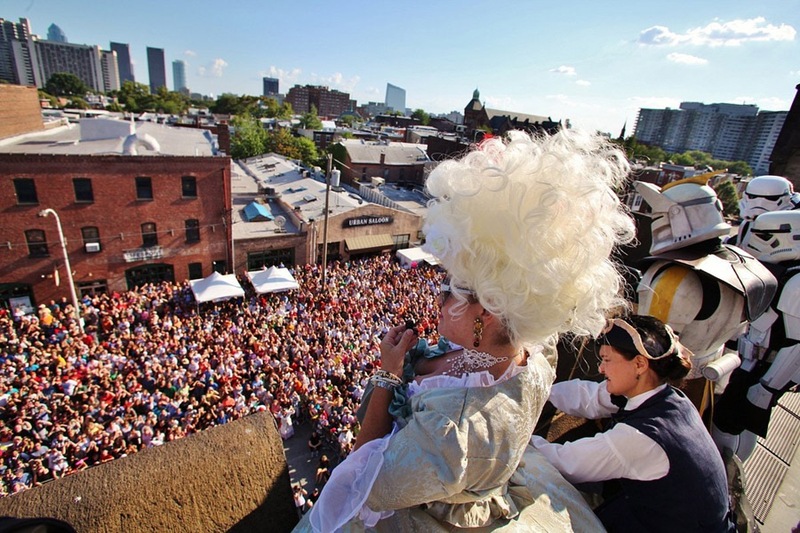 When: July 16th, 2:00 P.M. – 8:30 P.M.
Bastille Day offers a wide spectrum of enthralling adventures. 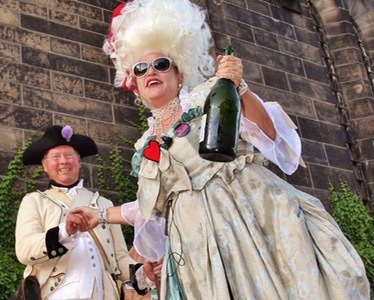 The event is highlighted by a “Let Them Eat TastyKake” dessert shower on the crowd, a reenactment of the storming of the Bastille, and an unforgettable summer block party. Don’t be surprised to see people dressed with clothes that range from peasants to aristocrats.